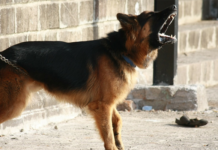 When you first get your dog you may find that it has behaviors that are unwanted. These unwanted behaviors can be anything from not being housebroken yet to barking at guests and even at other family members. Correcting these behaviors are important so that everyone can enjoy your new dog. Here we will take a look at five mistakes dog owners make when training their dog. It is a common mistake that dog owners make when training their dogs to believe that the dog will correct their own behavior. This will never happen. If the dog is behaving in a certain way it is because they believe that it is correct. If they are not taught to do things differently then they will go about their day exhibiting that same behavior over and over. Not correcting your dog in the hopes that the dog will learn to correct itself is like allowing a child to act out without letting them know that what they’re doing is not appropriate. Just as with a child, the dog will come to feel that their behavior is fine and so they just keep doing it. The good news is that dogs want to please their owners. If you can show your dog in a way that it understands so your dog knows you want them to change their behavior, then they will be motivated to do so. It will be important that you remain consistent with your expectations for your dog. If one time you say nothing about the behavior and another time you scold them, then they will become confused. This frustration will likely lead to their acting out even more. This is just the opposite of what you want. 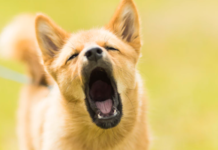 One of the most common mistakes dog owners make when training their dog is to scold them after the dog has done something. Regardless of whether it’s 10 minutes earlier or several hours earlier, the dog has no capacity to associate a past event with why you are scolding them at that moment. This means if you come home from a day’s work and you find that your dog has chewed on your shoe and you scold them for it they will not associate the scolding with the shoe chewing. If your dog has exhibited some inappropriate behavior but you weren’t there to catch them in the act, then let it go. 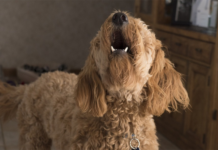 As frustrating as it might be for you, all you’re going to do is frustrate the situation and cause an increase in behavioral problems if you punish the dog and it can’t understand why. This means that you only punish the dog when you can catch them in the act of doing something inappropriate. If you do that then they will understand that what they’re doing is wrong and they will correct the behavior. You likely think your dog is the smartest dog in the whole world and maybe it is. But your dog’s thinking is very centralized. If all the training you give your dog is done in the house then they will learn to behave there but they may misbehave when outside of the home. For this reason, you will want to train the dog both inside and outside of the home. 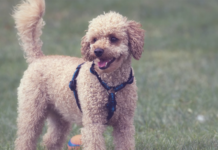 Make a point of taking your dog out into the yard, onto the street, and even to parks and practice training them in all of those different areas. 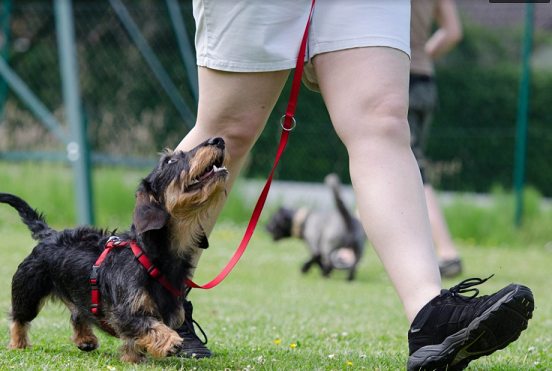 When your dog sees that they are being trained to behave in a certain way and in all those different areas, then they will be able to associate your desire with them to behave everywhere. If on the other hand, you only train them at home then they will know that there they need to behave in a certain way but they may not understand they should elsewhere. 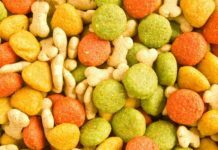 You don’t want to teach your dog to behave so that they get a special treat to eat. It is enough that they get your praise and love and approval when they exhibit the right type of behavior. This is what you want them to behave appropriately for. It is a mistake to teach your animal to do things so that they get an edible treat. This gives them the wrong impression and it may have unexpected results. No matter how fast a learner your dog is and how smart it is, they need to practice behavioral skills again and again. If you teach them something and they do good but then you don’t work with them for a long time afterward, they will forget. Out of sight, out of mind is just as true when it comes to behavioral training as it is for anything else. Once you teach your dog a new behavior then work with them repeatedly on a regular basis so that they exhibit the behavior instinctively. When you start training and avoid the mistakes listed above you might want to consider using a dog training collar. This is a personal choice and one that many dog owners find helpful but others find it objectionable because they don’t want to feel they’re inflicting pain on their dog. In the past, these type of collars were used as a way to avert stubborn behaviors that were unwanted in dogs. Now they are used not as a punishment but as a deterrent against the unsafe behavior. These collars will not administer a shock that will significantly hurt the dog but it does give enough shock that it gets your dog’s attention and can be used to successfully deter unsafe behavior.